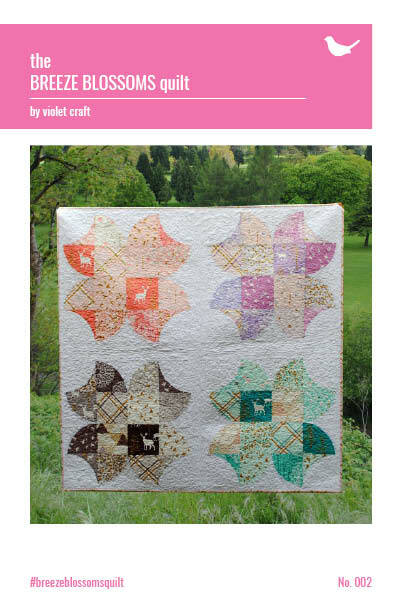 The Breeze Blossoms Quilt utilizes quarter circle piecing inspired by the traditional Drunkard’s Path block. Although the shape is similar to the Drunkard’s Path and the curved piecing technique is the same, the Breeze Blossom Block is trimmed, pieced and combined in a unique way. A Breeze Blossom template pattern is provided for transfer to template plastic.